Clementine’s final journey has now concluded but it’s most certainly been a bumpy road to get to the end. Was it worth the wait? What’s inside the Walking Dead Final Season? How do you access the content? If you buy the pass outright, you can access each episode from the menu screen and play them in any order you like. In the past, episodes could be purchased seperately, though at present they do not appear to be on sale on their own. How do these episodes connect? Choices made in Episode One will carry through to Episode Four. 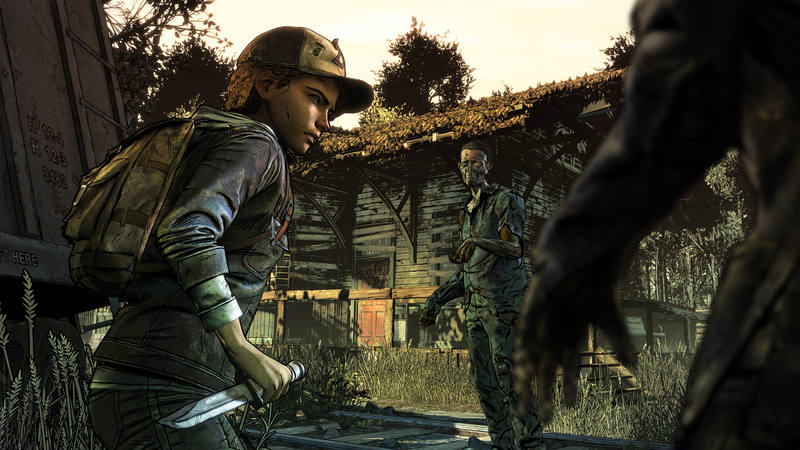 Dependent on the format you’re playing on, choices made in previous Seasons of The Walking Dead will also contribute to your playthrough. Done Running sets the scene for a season none of us are really ready to finish. We ‘raised’ this scared young girl into a strong, independent mother through one impossible decision after another. And while Episode One never truly puts us on the spot until the bitter end, there’s an impending sense of dread that worse moments will inevitably follow, but they will almost certainly lead to some of the series’ finest. Suffer the Children isn’t awful. There are some clear high points here which have us interested in what comes next, but it is, unquestionably, some of Telltale’s worst work. Considering the circumstances behind the scenes, it’s completely understandable, but also a real shame since it follows one of their best episodes in years. This journey is ready to go full circle and come to an end. Even more so now that it’s mostly free of the disappointments that preceded it. 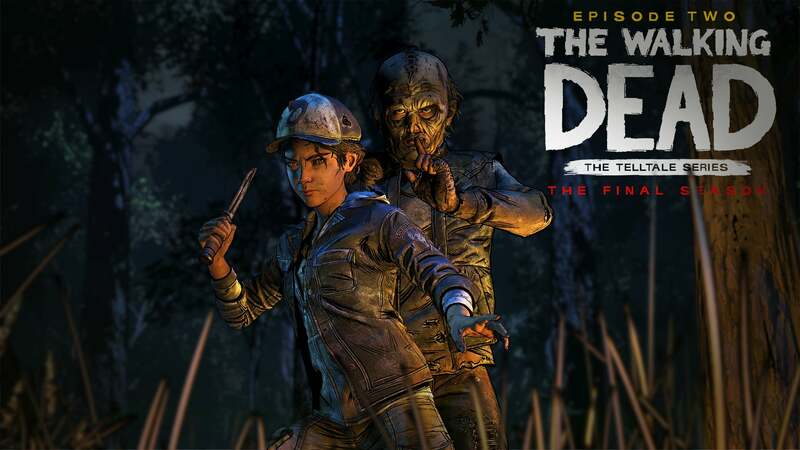 A few performance, graphical and sound issues aside, this is one of the best episodes of The Walking Dead Telltale have ever put together. And not a moment too soon. 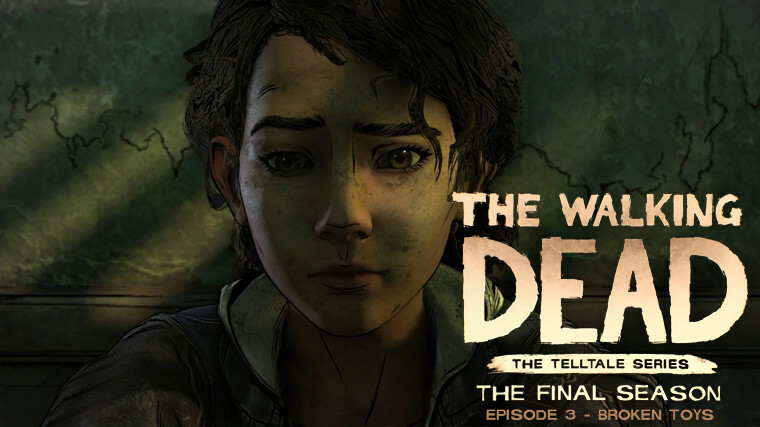 All told, if this is the last we ever see of Telltale Games, they’ve done enough to remind us what they’re capable of. Take Us Back has some powerful messages to put across, a narrative arc full of action, suspense and intrigue through to the end. Ultimately, it’s going back to what they’ve always done so well which ends up being the main ingredient of this episode. Characterization. This is probably not the ending a character so well written and developed as Clementine should have had. It certainly makes one wonder how good this could have been if Telltale hadn’t imploded mid-way. 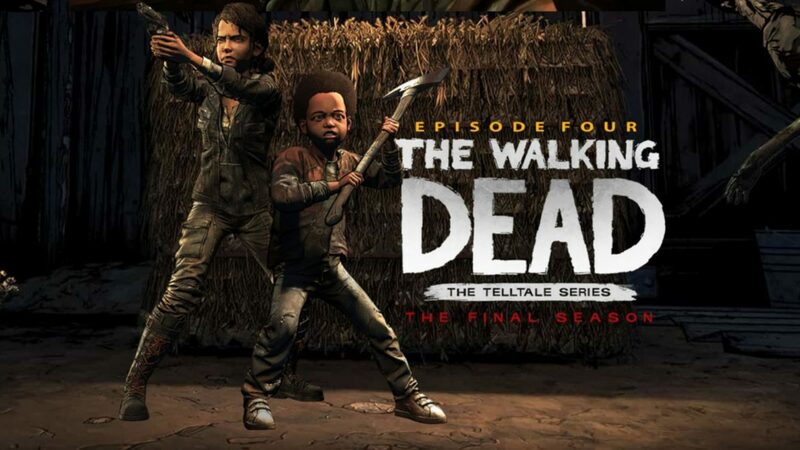 Still, The Walking Dead Final Season offers some of the best moments of the series and for the most part, works as a respectful tribute to Telltale’s finest hour.